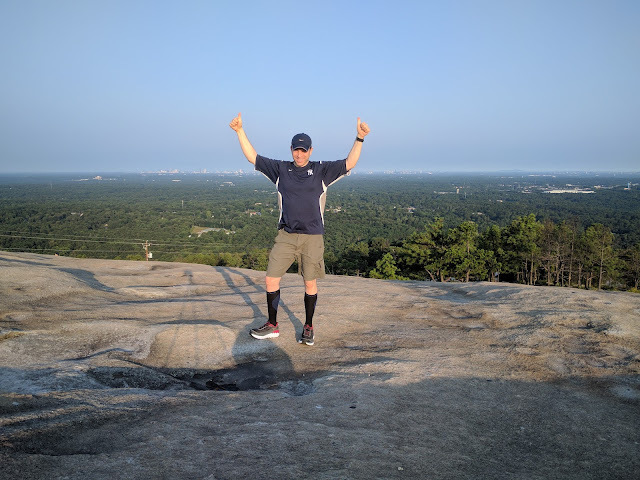 ExercisingU : Great Way To Start Sunday Climbing Stone Mountain To See The Sunrise! 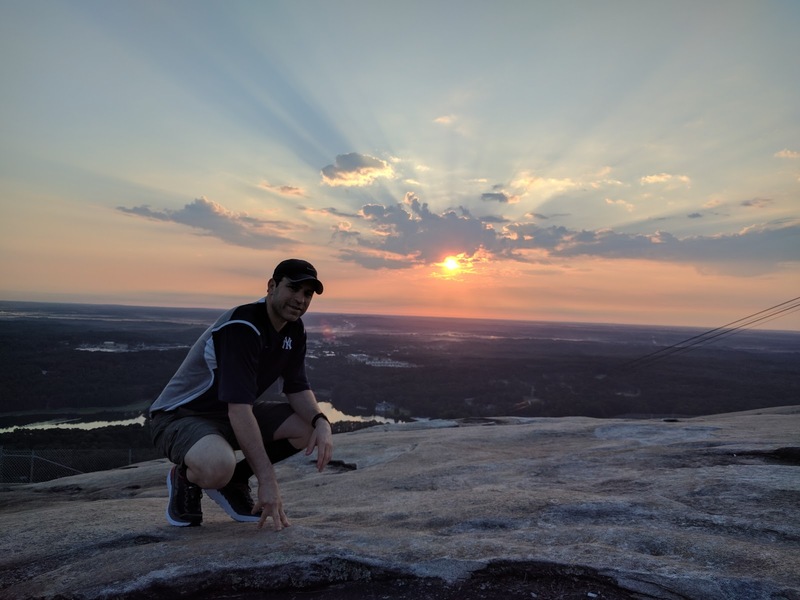 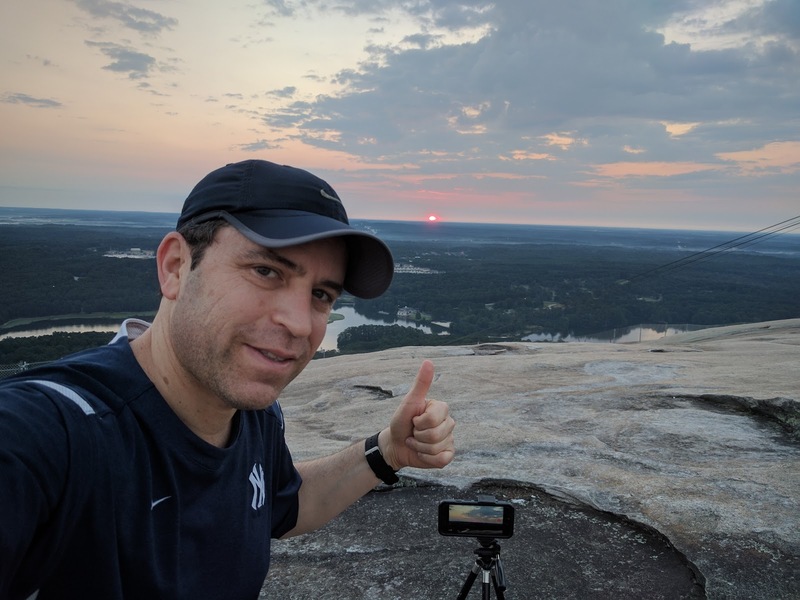 Great Way To Start Sunday Climbing Stone Mountain To See The Sunrise! 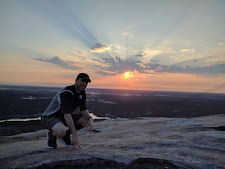 I did not think I was going to climb Stone Mountain this morning, but I woke up early and could not fall back to sleep, so off I went and it was a great way to start the day!